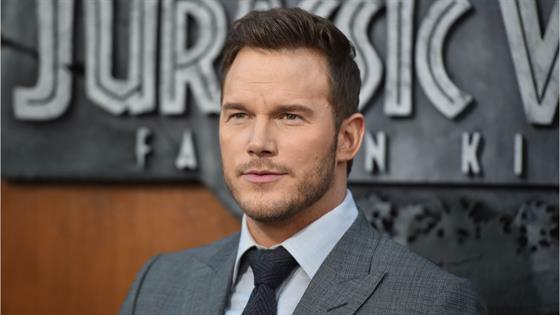 Chris Pratt is keeping his fans updated as he continues with the Daniel Fast, a 21-day commitment to prayer and fasting. The 39-year-old Jurassic World actor took to his Instagram Story on Wednesday to share his thoughts on his third day of the program. "OK, hi, Chris Pratt here. Day three of the Daniel Fast, check it out, it's 21 days of prayer and fasting," he told his followers. "And it's gonna coincide also coincidentally with the Lego Movie 2 junkets, so by the time you see me, I'll probably be hallucinating. Stay tuned." According to their website, "The Daniel Fast is based on the fasting experiences of the Old Testament Prophet. It's a partial fast where some foods are eaten while others are restricted. Most people use this method of fasting for 21 consecutive days." So what foods can someone on the Daniel Fast drink and eat during the 21 days? According to the general guidelines, the only beverage allowed is water and you can only eat foods grown from seed. So, \fresh, frozen, dried or canned vegetables are allowed, as well as fresh, frozen, dried or canned fruit. Whole grains and legumes are also allowed, as are all healthy liquid oils, such as canola, olive and peanut. Nuts and seeds such as almonds, Brazil nuts and cashews are also allowed. Foods not allowed during the Daniel Fast include all meat, animal and dairy products. Deep fried foods and sweeteners are also not allowed. You can see the complete Daniel Fast Food List HERE.